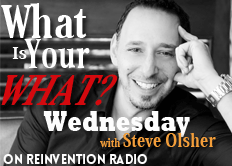 Steve shares feedback from a reader of What Is Your WHAT? Discover The One Amazing Thing You Were Born To Do. The letter creates a discussion around whether it is our choices, chances, or challenges that have the biggest impact on our lives.